Canada’s capital is known for many things: Parliament Hill, the Rideau Canal, the National Gallery of Canada, Parliament Hill (did we say that already?). Perhaps lesser known is the abundance of green spaces for locals and visitors to explore. If you’ve got a furry, four-legged friend to accompany you on your adventures, even better! 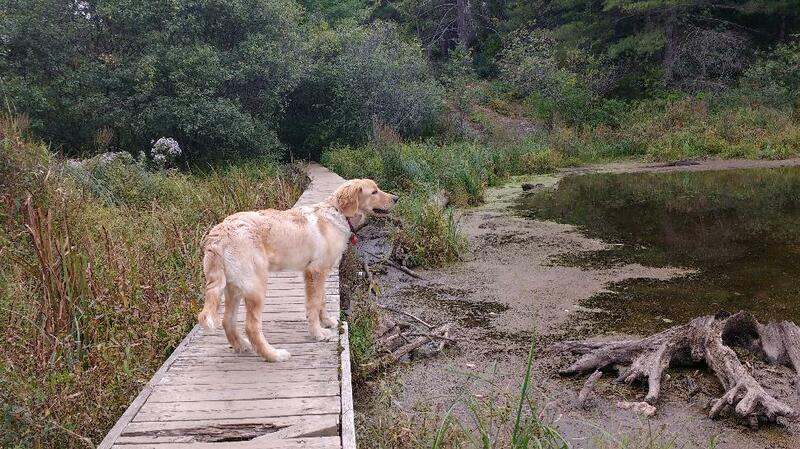 Here are 15 parks and trails where you’re welcome to bring your canine companion. Special thanks to Sarah Reiling for assisting with this article. This short hike offers an incredible view from the summit. Take a break at Wattsford Lookout and soak in the panorama. Right next to the Gatineau Park Visitor Centre, hop on this well-maintained trail. Rent snowshoes from the visitor centre in winter and use the convenient washrooms year-round. You’ll pass over a bridge, by a rock shelter and through thick forest. This accessible trail connects to the Ottawa River Pathway. Pause at several viewpoints for an intimate look at Green’s Creek Valley. 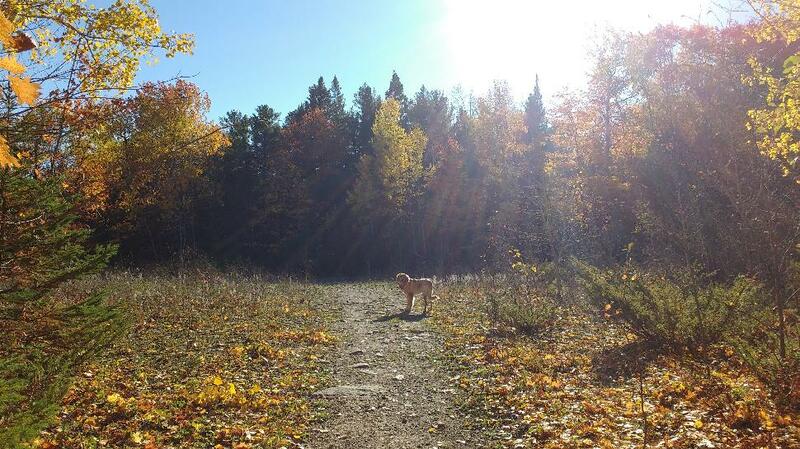 Park in P12 and walk your pup through forest-covered trails. This area features a large open field for dogs to run around. From P17 or 18, combine trails 43 and 44 to make a loop. 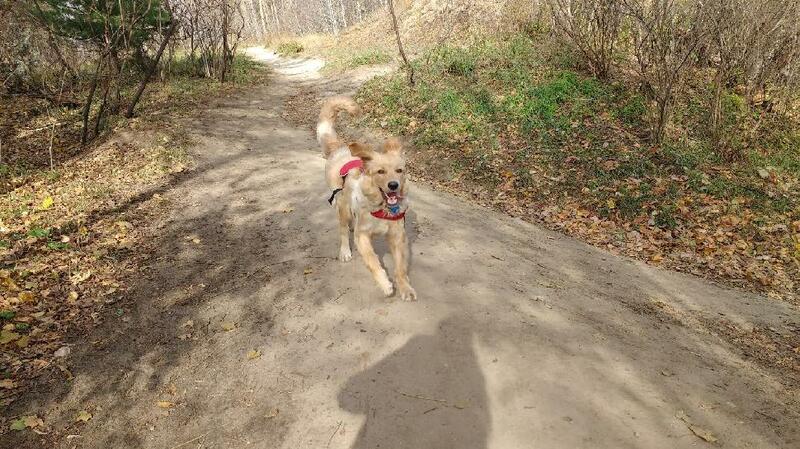 Keep your dog leashed on the trails from April to November. In the fenced dog park, your dog can explore and run freely (with supervision, of course). If your dog loves to swim, they have easy access to the river from this off-leash dog park. However, make sure you watch your dog the entire time—the current can be strong here. On a warm summer day, bring your pup to Brewer Park. It’s right on the banks of the Rideau River, where they can cool off on a hot day. 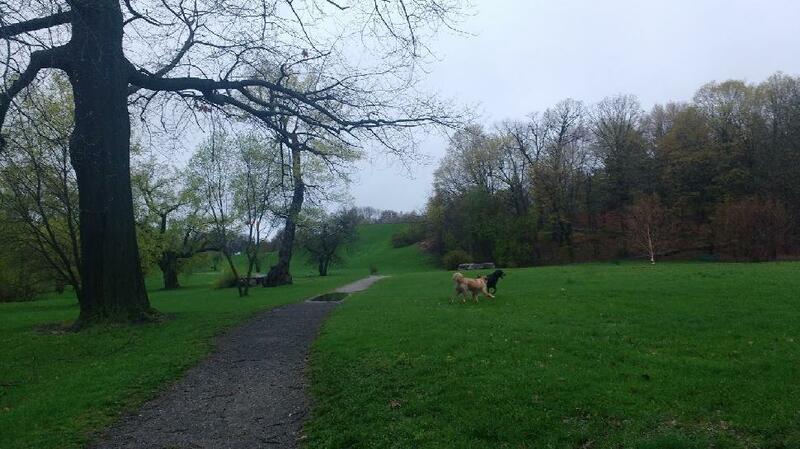 This large park right in Ottawa attracts trail runners and dog walkers. Find solitude in the early mornings and rainy afternoons, when most of the other visitors will be dedicated dog walkers, too. Dog walkers are invited to bring leashed pets to the Mackenzie King Estate throughout the year. You’ll find picnic sites and a beautiful waterfall. In the Hull sector of Gatineau, this flat dirt trail passes a plethora of vegetation including trees and wildflowers. 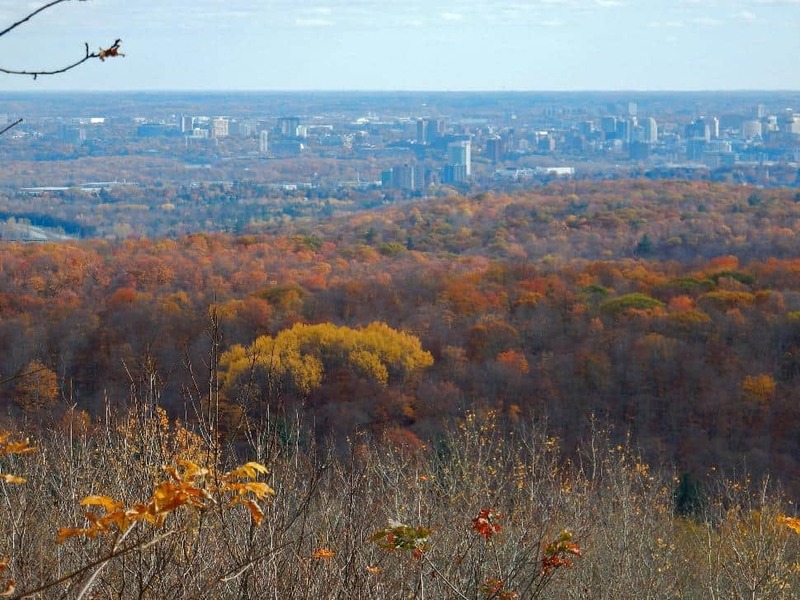 Approximately 115 km north of Ottawa in Blue Sea, this scenic park includes many attractions, including an 18-m-high observation tower for the best views. Park near the Jardins-Lavigne off-leash dog park. From there, venture into Boucher Forest. You can easily spend an hour or two exploring amongst the leafy trees. Here you’ll find a network of four hiking trails varying in length from one km to 6.3 km. Pick your favourite or try them all. Travel through forest, catching glimpses of the Ottawa River. At the end of your hike, you’ll end up at the historically important Oiseau Rock, which towers 150 m above the Great River. This area is mostly used by mountain bikers. The two long loops in the back of the park are quite technical, so you will rarely meet more than a handful of mountain bikers there, making it a blissful place for dog walkers.